National Organiser of the National Democratic Congress (NDC), Joshua Akamba is sceptical about the credibility of the Commission of Inquiry set up to investigate the violence that occurred at the Ayawaso West Wuogon by-election. The setting up of the commission followed the shooting incident that occurred near a La Bawaleshie polling centre that temporarily disrupted the Ayawaso West Wuogon by-election and resulted in at least 13 persons sustaining injuries. Former Commissioner at the Commission on Human Rights and Administrative Justice (CHRAJ), Justice Emile Short was appointed as Chairperson of the Commission while former Dean of the Faculty of Law of GIMPA and private legal practitioner, Mr. Ernest Kofi Abotsi was appointed as Secretary to the Commission. Henrietta Mensah Bonsu and Patrick K. Acheampong were also been appointed as members of the Commission. However speaking on Point Blank segment of Eyewitness News, Mr. Akamba said the credibility of members appointed to serve on the Commission cannot be trusted, given that they have a relationship with the governing New Patriotic Party (NPP). “I doubt the credibility of the former CHRAJ Commissioner, Justice Emile Short…Emile Short has made certain comments that have affected the NDC. His relationship with the NPP makes us doubt him. Patrick Acheampong who is former IGP was also appointed by Kufuor,” he said. Akamba believes the Commission was just set up to serve the interest of retirees affiliated with the NPP. Mr. Akamba additionally suggested the conduct of a bi-partisan investigation by Parliament into the incident. 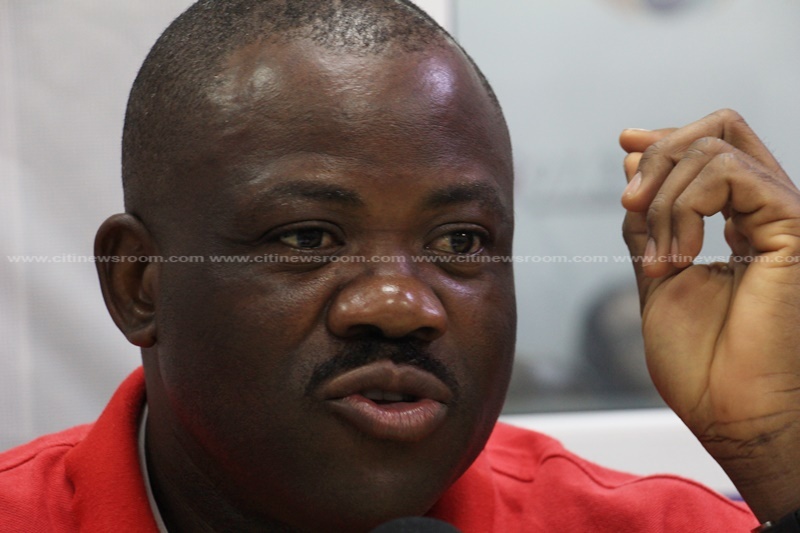 Aside Mr. Akamba, the General Secretary of the opposition NDC, Johnson Asiedu Nketia has said the Commission is only a ploy to protect perpetrators of the violence. According to him, the whole idea of the Commission is flawed at birth because the president did not follow the right procedure in setting up such commissions. Speaking on Eyewitness News on Wednesday, the NDC scribe said the constitution states clearly that, a constitutional instrument is to be laid before Parliament before a commission is established saying as far as he is concern nothing of that sort has been done. 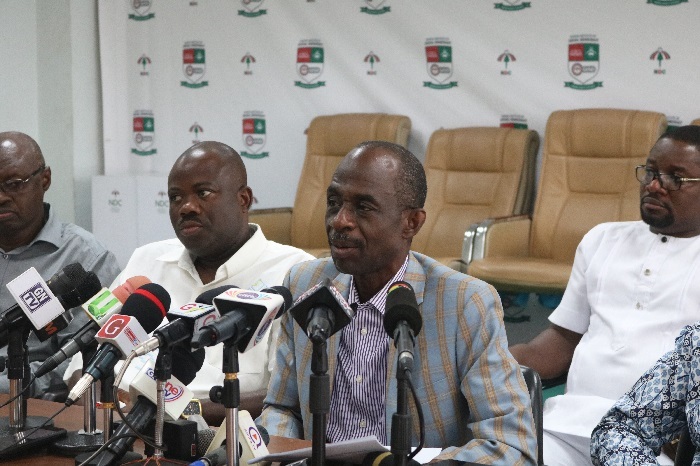 Asiedu Nketia argued that such an important committee cannot be established by just issuing a statement. “I am surprised and even confused because there is a procedure for the setting up of a Commission of Inquiry, which procedure has not been followed at all. This Commission of Inquiry has been flawed at birth, so I want to believe it is a smoked screen move which the president is using to protect its own appointees,” he told Umaru Sanda on Eyewitness News on Wednesday.